At Strada you will find a wide range of European and American made comfort shoes. One of New England's finest European comfort shoe stores for women, Strada features cutting edge to classic styles for work and play, all carefully selected for their attention to detail, quality and comfort. We believe that women should not compromise comfort for beauty. ​​Customers often ask us why we don't sell shoes on-line. The answer is simple. We believe that the best shoe buying experience is one-on-one, in-person, and tailored to your needs. We don't go by the size on the box, but rather the fit on your foot. 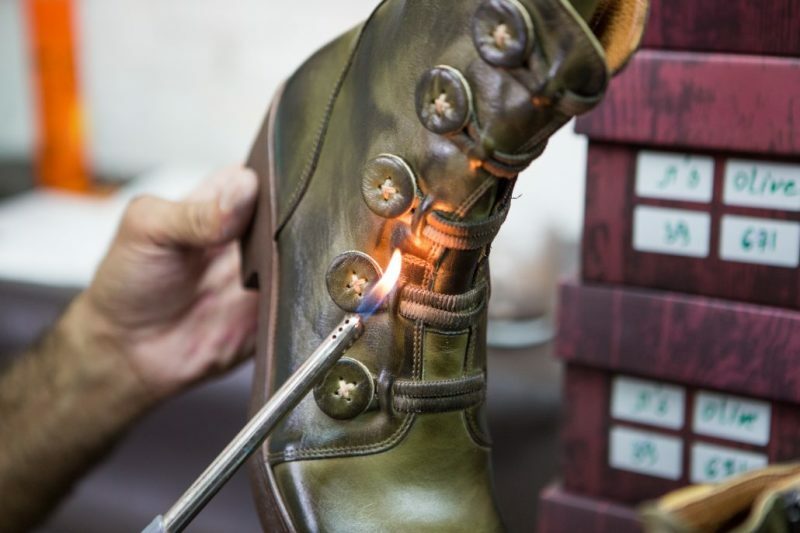 Because each shoe is individually hand-crafted, they all fit differently, The "best" shoe is the shoe that fits your foot perfectly, and right out of the box. We strive to give you an enjoyable experience, and to walk out with not only the perfect shoe, but a smile on your face. "If my house was on fire, the only thing I'd want to take with me are my shoes I got at Strada"
Independence Day (July 4th) and Thanksgiving.